Whether you’re blessed/cursed with the pressing need to gift shop for someone or your biggest amour (yourself), here are some Valentine’s Day picks that are sure to last you longer than most relationships these days. We’re buzzing with excitement for these adorable leather pieces. 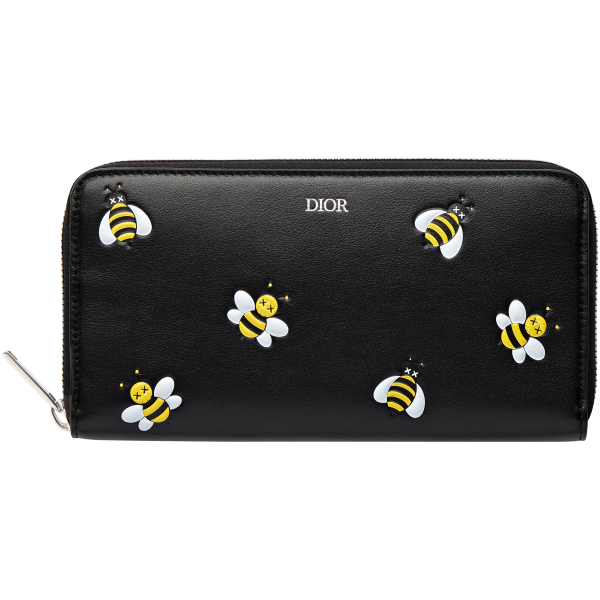 The sleek black pouch and wallet are emblazoned with Dior‘s signature Bee logo reimagined by street artist KAWS, making them more playful than your average piece. This fiery belt from Salvatore Ferragamo shines with its oxblood shade, making it a statement piece for any outfit. Whether you’re buying this for yourself or someone else, the message is clear: focus on the lower half. 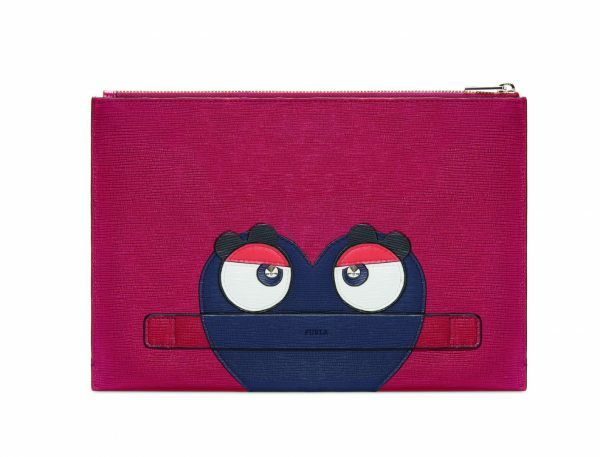 They say that the eyes are the window to the soul, and Furla got creative with the expression in these iPad clutches. Not only are they suitable for both formal and casual events, slip your hand into the envelope’s strap and it suddenly becomes a shield for unwanted attention. Love me, love me not. 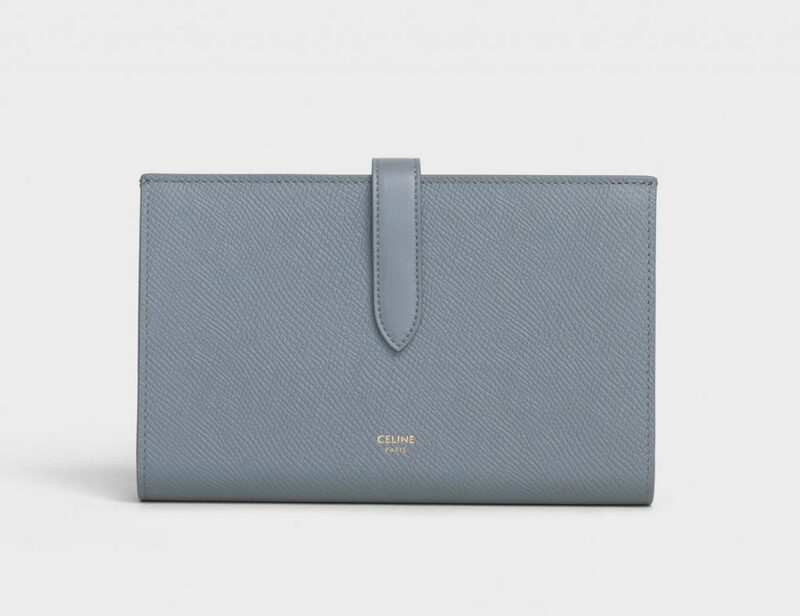 Unfortunately, love isn’t clear as black and white, and this grained calfskin wallet from Celine is perfect for that person you haven’t defined the relationship with to symbolise the grey area. Buckle up, because Dior Men's latest Saddle Bag is going to take you for a ride of your life. Onlookers of Men's Paris Fashion Week often view the six-days affair through rose-tinted lens; suave lanky models, extravagant set ..
Christmas seemed like it was only yesterday, but here we are barrelling towards the end of January at breakneck speed. Thankfully, .. It's all in the details when it comes to pimping out your outfit. Be it embellished shoes or masterfully crafted bags, there is no ..
Now that 2019 is upon us, our wardrobes deserve a breath of fresh air after (hopefully) proving its mettle agains 2018's trends. I .. If your current scents hasn't been providing good results, put your trust in these timeless fragrances from 2018 which will be loo .. When then-creative director of Bottega Veneta Tomas Maier handed over the reins to the relatively unknown Daniel Lee, many skeptic .. 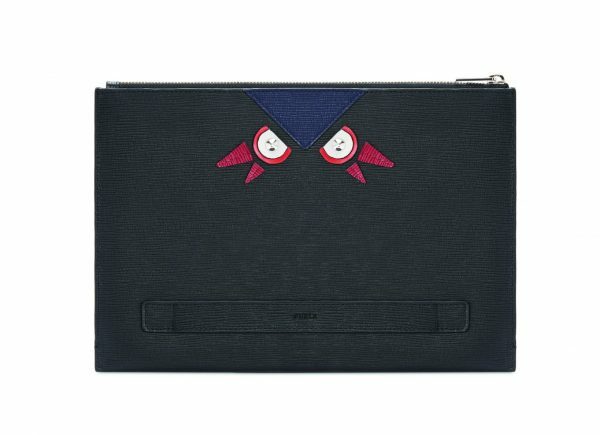 The house of Christian Dior is all-inclusive, and it is never too early to add the Maison's elegant touch to the little one' ..